WHETHER I’M SENT A PRODUCT FREE OF CHARGE OR HAVE PURCHASED IT MYSELF, ALL OPINIONS ARE MY OWN. SAMPLE PROVIDED BY Tonewood Maple. Have you ever seen one of these? 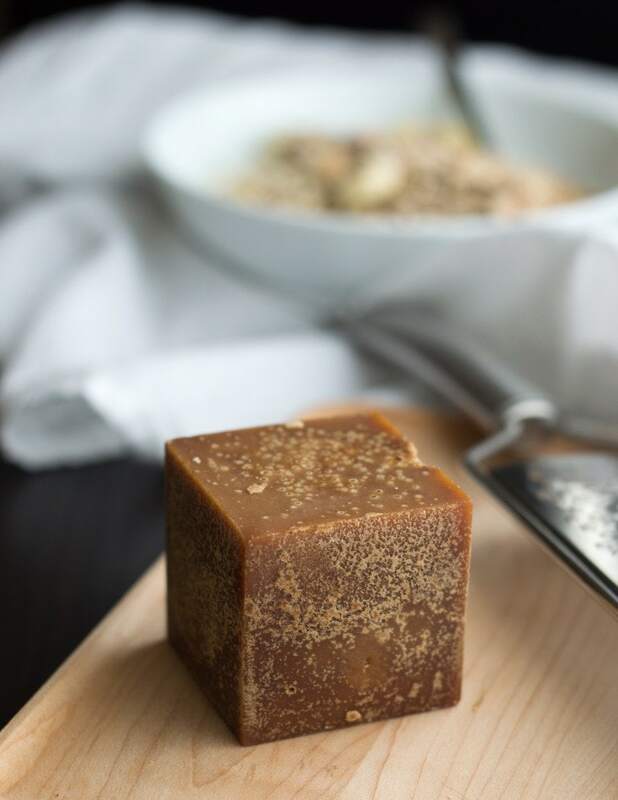 It is a solid cube of maple sugar, and it’s as pretty as it is delicious! 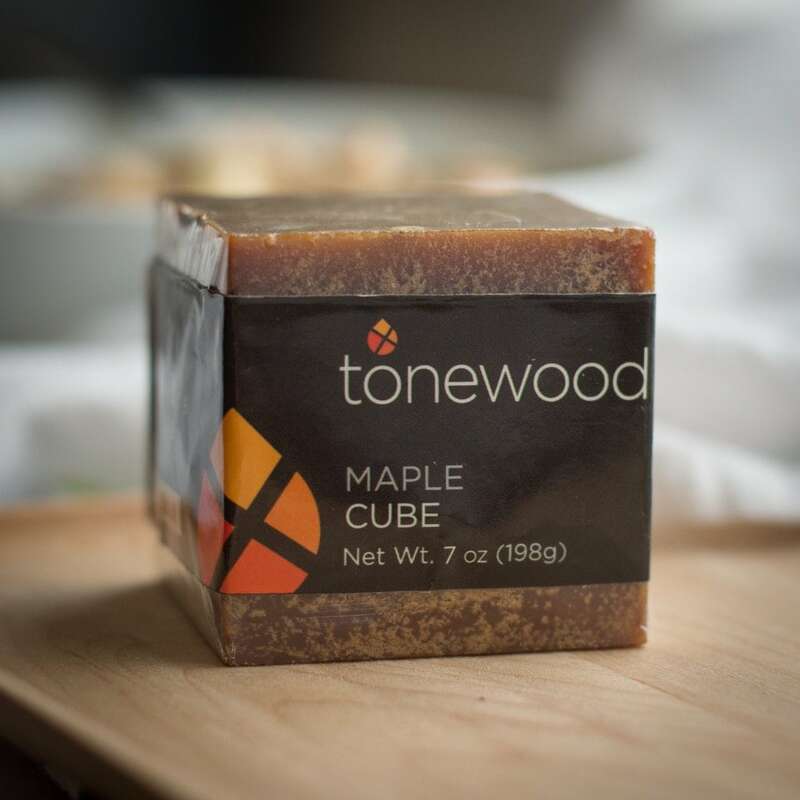 I met Dori Ross, founder of Tonewood Maple, at the Fancy Food Show last winter. Her company carries an array of beautifully packaged, unusual products, all made entirely from maple syrup. 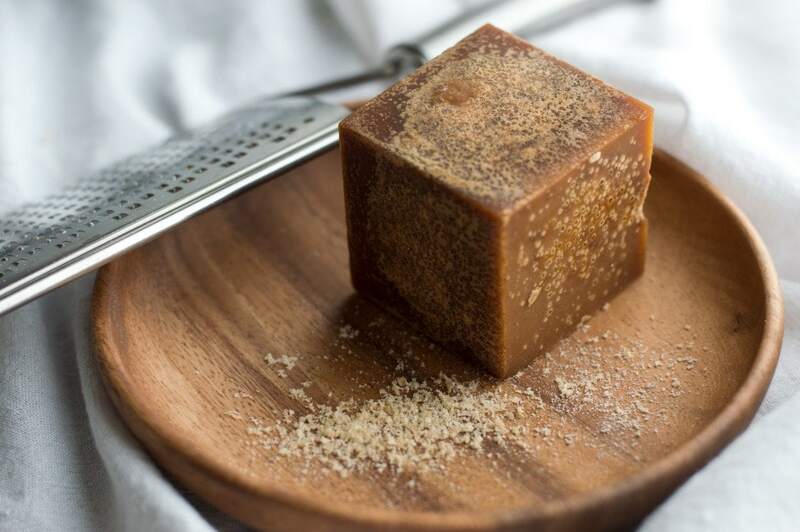 The Maple Cube is available in Fancy and Grade B varieties — I’d definitely choose Grade B, since the delicate shavings of sugar pack more maple flavor. When grated with a microplane, sugar comes off of the cube in a pillowy drift of maple-y snow. 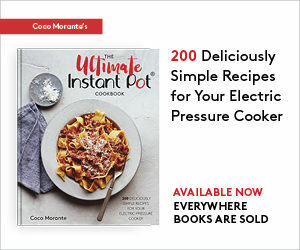 It’s great for topping bowls of oatmeal, yogurt parfaits, waffles and pancakes. I served it on top of some homemade waffles the other day, much to the delight of our guests! What a fun and luxurious way to eat maple syrup. The Maple Cube would make a lovely hostess gift, certainly a nice change from the usual flowers or bottle of wine. 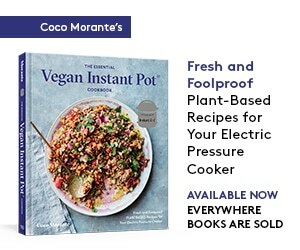 You can purchase it on the Tonewood website for $16.99.